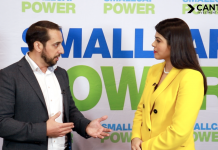 In this interview with SmallCapPower, Paul Pedersen, Co-Founder and CEO of Nextleaf Solutions (CSE: OILS), discusses the Company’s extraction technology business based in British Columbia. 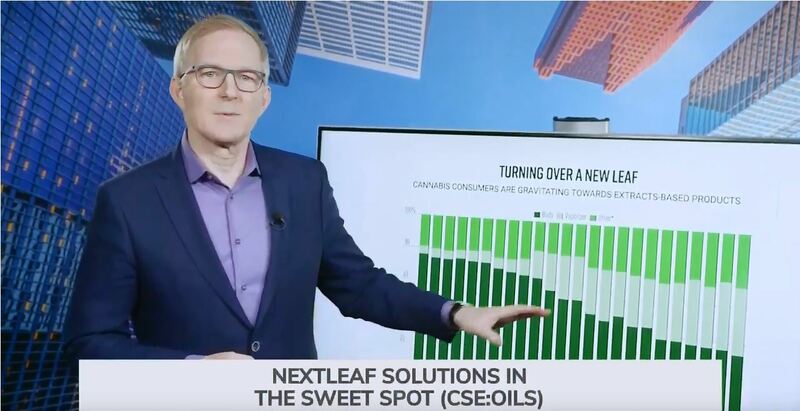 With the cannabis industry evolving towards derivative products, Nextleaf Solutions has patented technology to convert low-grade cannabis into high quality, tasteless and odourless cannabinoid distillate for the infused products business. 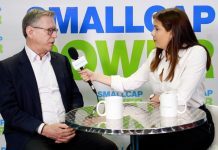 CEO Paul Pedersen gives a snapshot of the Company’s technological strengths and shares upcoming operational highlights. 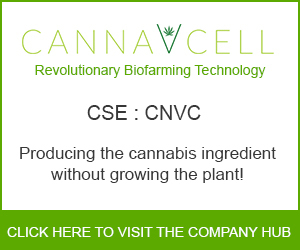 To find out more about Next Leaf Solutions (CSE:OILS), please visit the company’s Investor Hub.